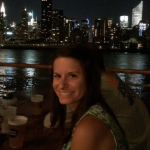 We’ve profiled lots of veteran Astoria businesses in this series, like powerhouses Petey’s Burger and Sac’s Place, but this week we’re going to feature a new kid on the block, Kurry Qulture. We enjoyed a wonderful evening sampling their menu on a rainy December night in 2015, and can’t wait to see what success the new year brings them. 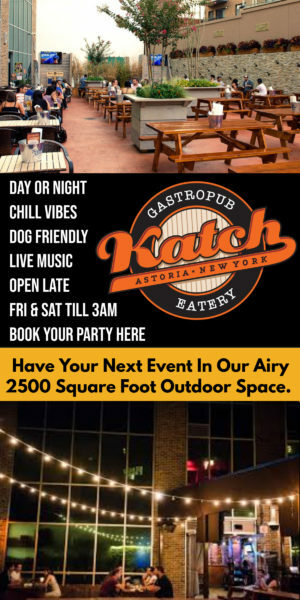 Their owner, Sonny Solomon, is warm and welcoming, and is putting his heart and soul into the restaurant. We’re delighted he took the time to share HIS Astoria with us! 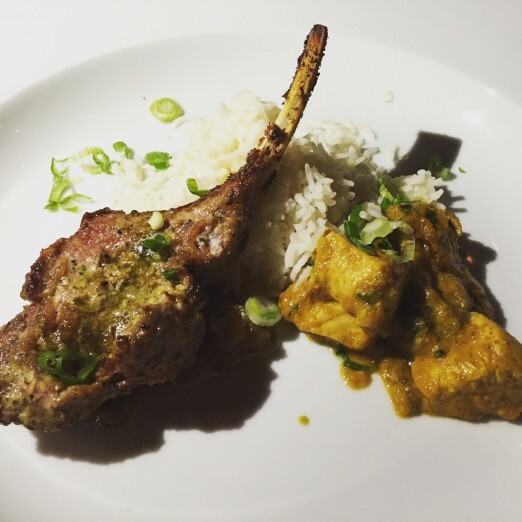 A chic and casual restaurant to enjoy Seasonal Indian Cuisine. 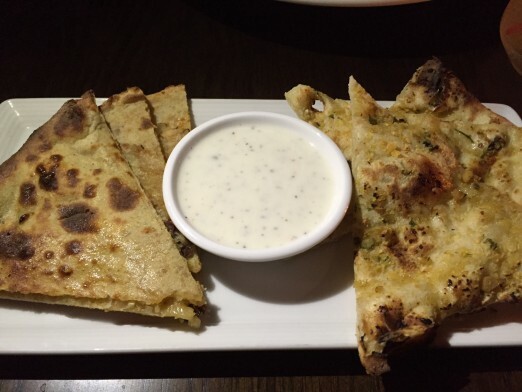 Nothing starts a meal off right quite like naan. Yes. I’ve lived on Broadway and 29th for the last 15 years. It’s the cultural diversity that attracted me to move this side of the river. 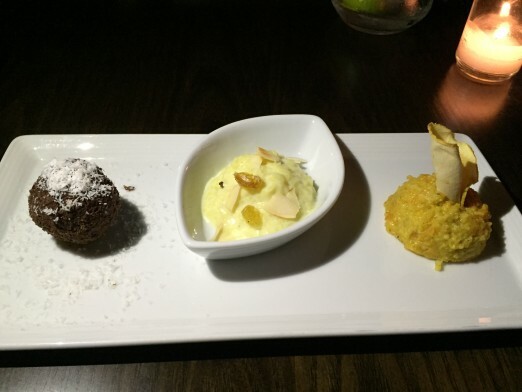 I believe the neighborhood needed a different take on Indian cuisine. Apart from the day of opening, I would say my favorite moment was bringing in the new year with a diverse crowd of Greeks, French, Egyptians, Indians and, of course, Americans. 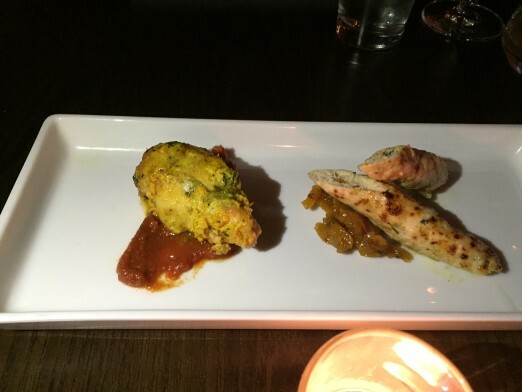 A tasting portion of the popular Lamb Stuffed Tandoori Chicken is on the left! 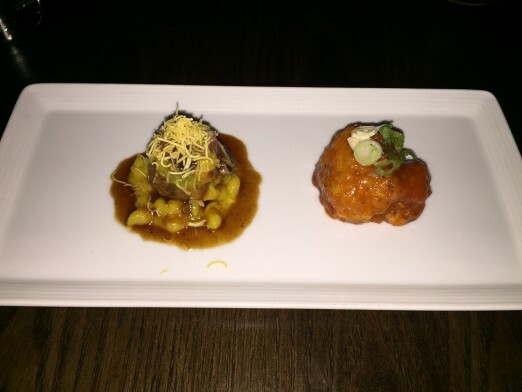 Manchurian Cauliflower and Rogan Josh (Lamb Shank). For breakfast it would be Sanford’s, and for lunch it’s Homemade Falafel. 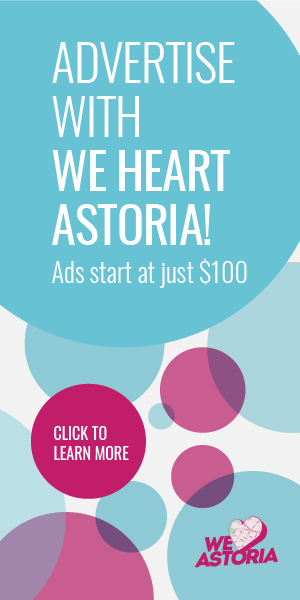 What’s a hidden Astoria secret you feel like most people don’t know about? Bungalo on Broadway and 32nd Street. For Greek we go to Aliada, and for Italian, Sac’s Place. Definitely. I’ve seen it become more family oriented. And there’s a larger variety of restaurants and cuisines available now. I like the fact that I’m getting to know my neighbors and I’m introducing them to a different version of Indian cuisine. 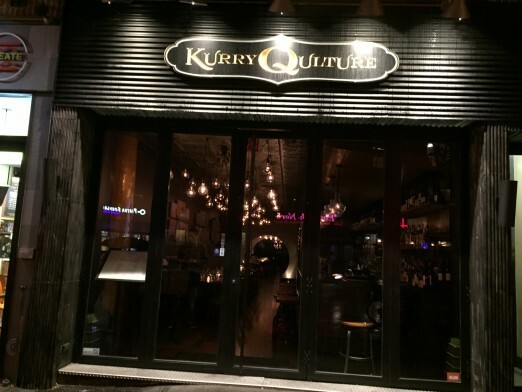 We hope our readers are also getting to know Sonny, and the fabulous menu at Kurry Qulture!